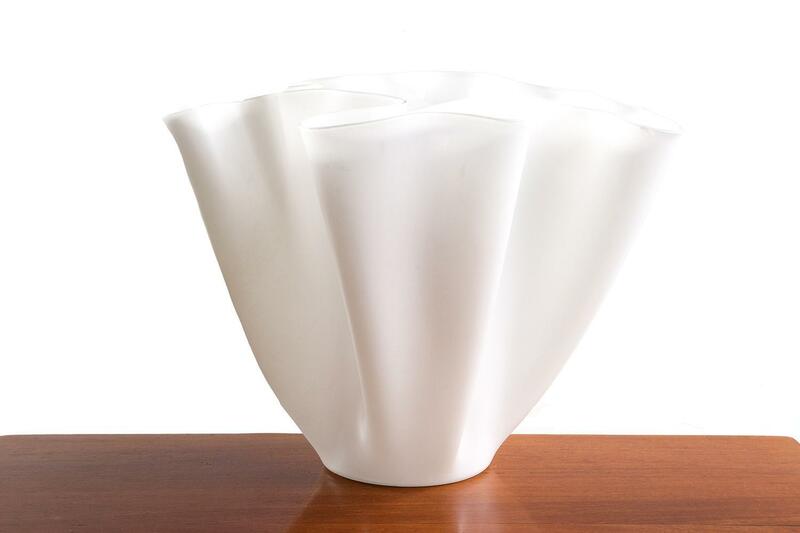 DATE 1960-69 DIMENSIONS L. 35 x H. 26 /cm. 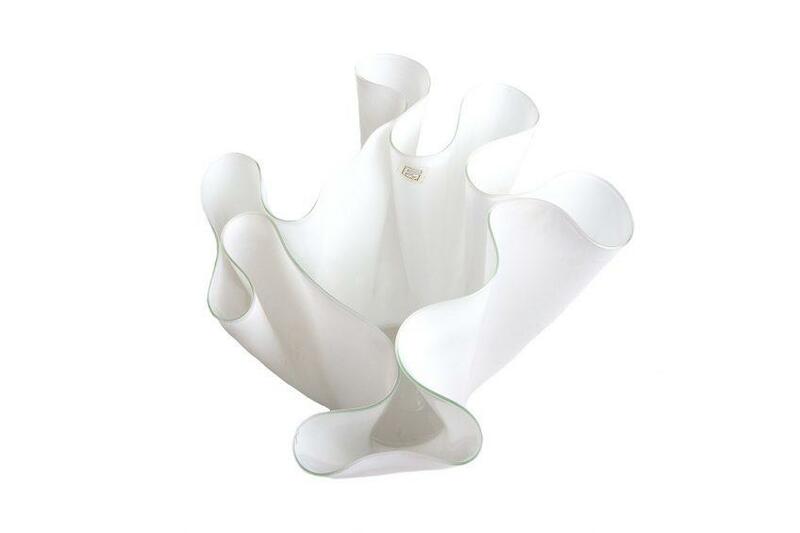 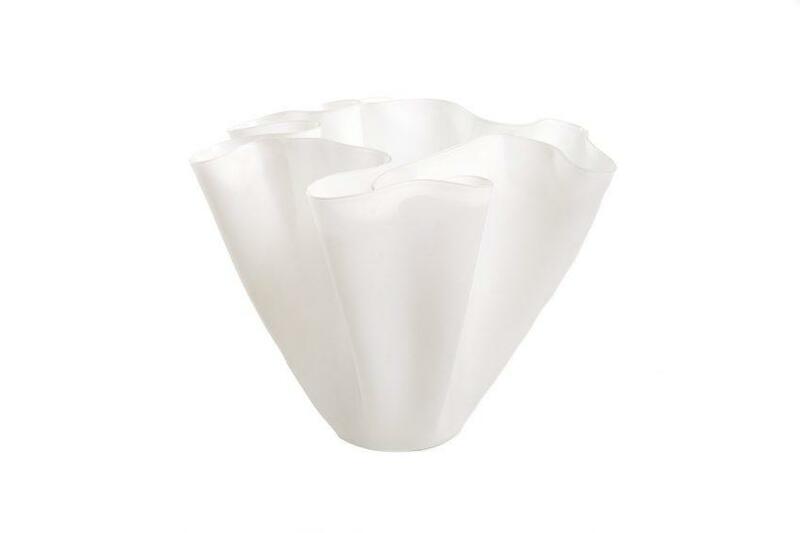 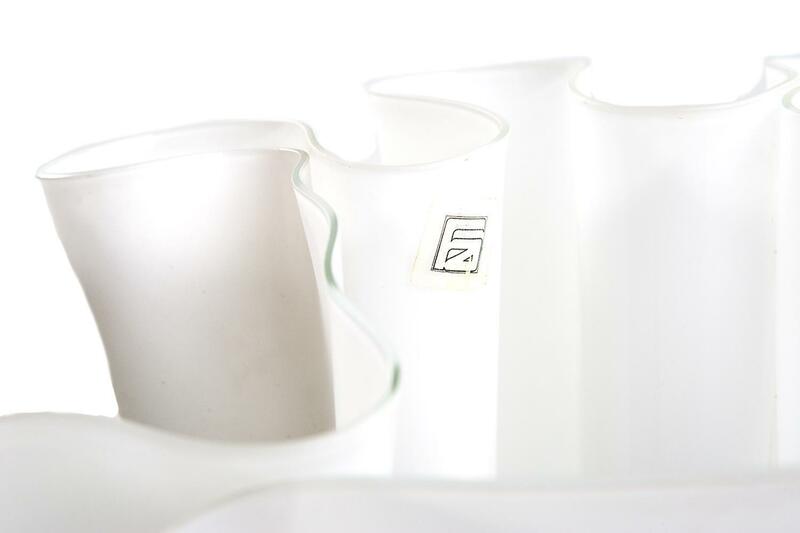 SPECIAL NOTE Pietro Chiesa was a leading italian designer best known for his glassware. In 1933 he became artistic director of Fontana Arte, the firm founded by Luigi Fontana. He designed many objects including lamps, glass windows, tables, and objets d’art. 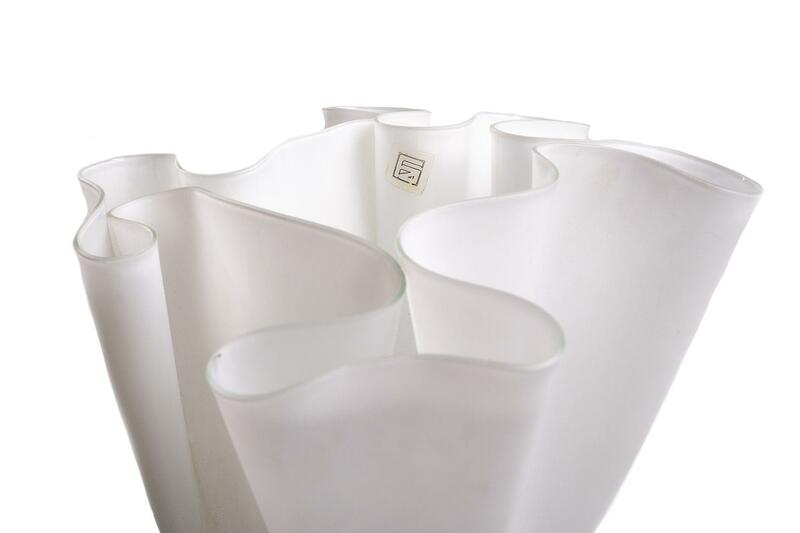 The cartoccio vase is one his most important and well known pieces as the handmade process made each vase produced, unique.